Manhattan 8mm 1043 | Greystone | Your Feet Will See the Difference…! 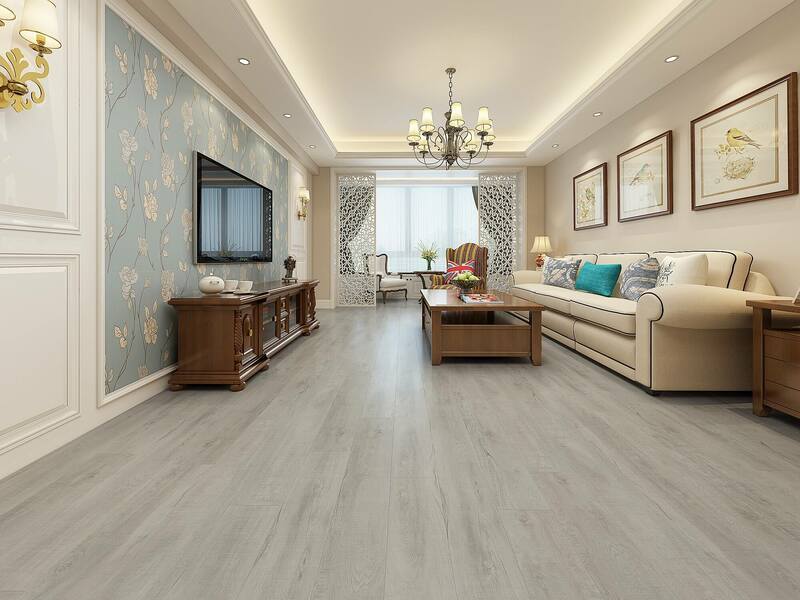 Manhattan 8mm laminate flooring can withstand any type of heavy residential traffic, such as hallways and may also be used in a professional setting with light traffic. 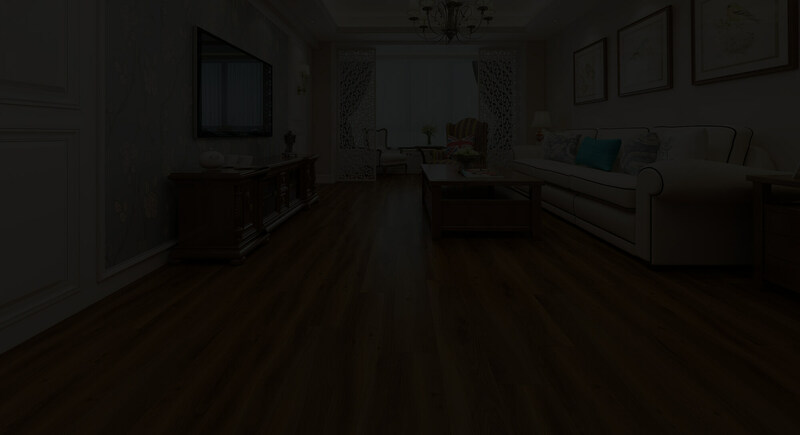 The Manhattan Laminate flooring is a multi-layer synthetic flooring product fused together with a lamination process. The 8mm Collection fooring is designed with a high resolution Film applied layer under a clear AC3 protective layer. 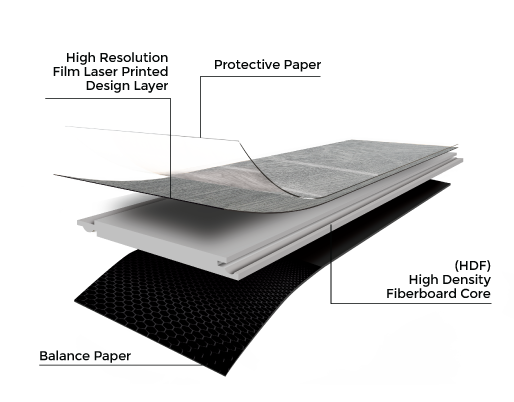 Our inner core layer is composed of high density poplar Fiberboard. Abrasion resistance is tested according to the Standards of EN 13329: 2006, and the other items are tested according to the Standards of GC/T18102-2007.